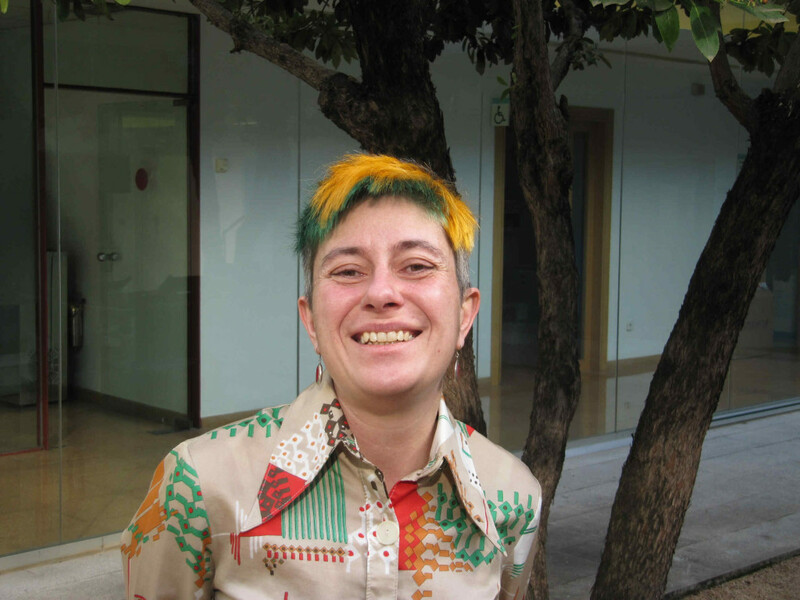 PhD in Computer Science, Universitat Autònoma de Barcelona, 1998-2004 . 98-99. Programming Theory (2nd year in Computer Science Engineering) Faculty of Sciences – UAB. 98-02. Computer Graphics II. (3rd year in Computer Science Engineering) Faculty of Sciences – UAB. 02-03 Programming Lenguages (1st year in Computer Science Engineering) Faculty of Sciences – UAB. Partial differential equations (PDE’s) involved in image filtering. In particular those PDE’s governing evolutions of a curve by a function of its curvature (Geometric Flows). Mainly interested in addressing existence and uniqueness of solutions and, especially, their numerical stability and assimptotic behaviour. Application of Geometric Flows to Medical Image Analysis. Segmentation of artery intima layer in in vivoIntravascular Ultrasound Sequences (IVUS). Reconstruction of a model recovering morphology and dynamics of the vessel. Assesment of dynamic and elastic parameters of heart vessels through the study of IVUS images. Interactive and Augmented Modelling group. Computer Vision Center.